Looking for inspiration? Check out some of our past projects. 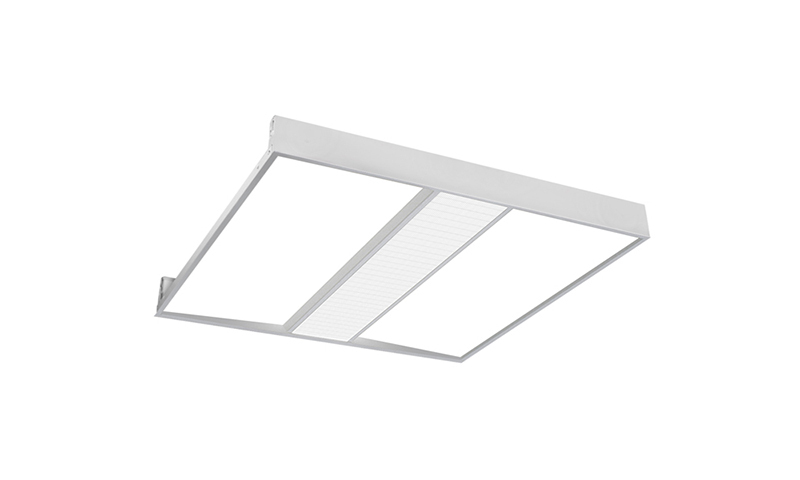 The Rail 4 Perimeter (RP4D) offers flexibility, ease of installation and light where you want it. 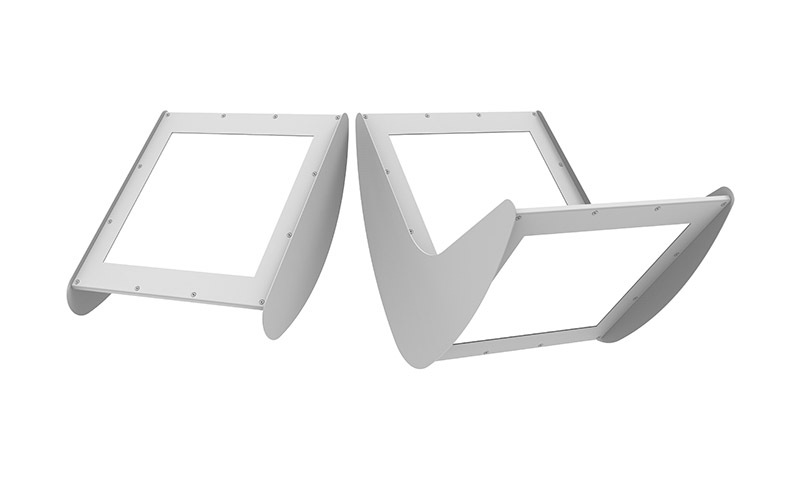 Available with a 12″ telescopic portion for precise run lengths, cut on site. Your order delivered to you within 10 business days. The QuickShip program from Metalumen provides a targeted selection of high-demand LED solutions without made-to-order lead times. Metalumen’s QuickShip program delivers products within 10 business days of order placement and is ideal for short-lead opportunities looking for the best quality LED fixtures.